PB International is a US-based entertainment and education company which provides online tests in a variety of subject areas including intelligence tests, entrance exams, personality tests, placement tests, state-mandated tests, and others. Our tests are always free of charge and we are constantly expanding our offerings. At this time, PB International serves five major markets including the United States of America, Canada, India, Australia, and the Philippines. We average approximately 110,000 free tests per month taken on our websites. Our goal is to expand this education to over 1 million tests per month and increase our focus regions to include countries wherein English is not the primarily spoken language. PB International currently offers ten websites in four major categories. Continue browsing below to see our current offerings. More websites and categories are being added continually so be sure to check back often and visit our newest sites! Have you heard of the Wonderlic Test? 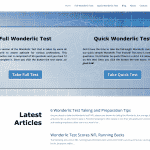 The Wonderlic Test Sample website has the most comprehensive set of Wonderlic Tests available online. 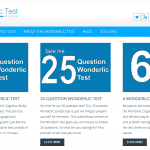 Take these sample Wonderlic Tests for free! Who doesn’t like “free?” Our Free Wonderlic Test site provides a long-version and a short-version of the Wonderlic Test. We also provide an option to view the questions and answers after completing the exam. 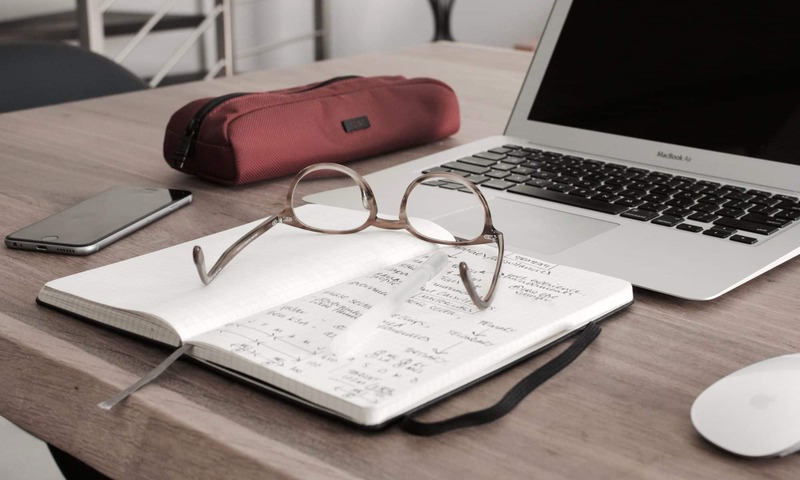 While our other sites Wechsler IQ Test and Stanford-Binet IQ Test focus on specific version of those exams, our IQ Test Prep site is geared towards giving a user the actual experience of taking an online generalized IQ test. The Stanford-Binet IQ Test is another method of assessing intelligence quotient. The unique feature of the Stanford-Binet is that it is scored with 16 standard deviations as opposed to the traditional 15 thereby providing a little more granularity in IQ test results. The Wechsler IQ Test was designed by David Wechsler after World War I in an effort to help soldiers suffering from memory loss after returning home from battle. Since then, the many different forms of this test have been administered to millions of people to assess intelligence. Have you ever considered becoming a Certified Nurses Aide? Taking the official CNA test is only a portion of the journey. You also have to find a school, be accepted, find the funds necessary, practice, etc. etc. etc. Our CNA Free Training site will help you do all these things! Additionally, we have sample tests available on the site to help you practice that portion as well. This site is dedicated to the official CNA Exam, which is the test you will have to take to achieve the CNA certification. Our practice CNA Exam is as close as possible to the true CNA Test administered by the state medical board. Try our CNA Test and see how you would score on the real thing! Similar to the AFQT, the ASVAB–Armed Services Vocational Aptitude Battery–is a military test for new recruits. It shares many of the same sections of the AFQT but is more extensive and tests deeper knowledge. Try our ASVAB Practice Test and see how you would do on the real thing! The Armed Forces Qualification Test is administered to every new recruit to sign up to join the United States Armed Services. This test helps to place recruits into appropriate military jobs and positions. Need to practice or just want to see how the AFQT Test works? Look no further! Take our practice AFQT Test today! Are you a Potterhead? If you don’t know what that means then you’re probably not. If you think you’re Harry Potter knowledge is elite, then try our Wizard Champion’s Quiz!